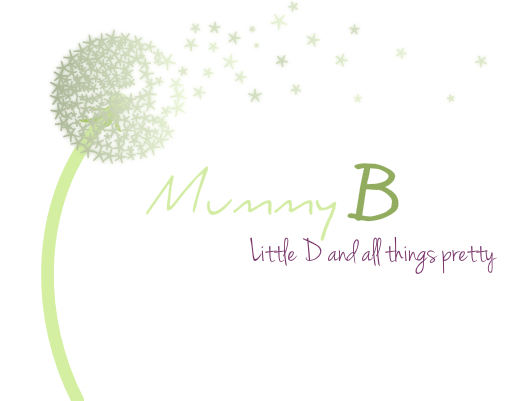 As you can see I have been fiddling with the design on my blog, a new header too! Not too sure how I'm feeling about it so I may employ a designer or have a look for a premade one on etsy, if anybody knows of a good blog designer or are a designer themselves please contact me!!! My old design was bugging me for a while, especially the header. I wanted something more clean and simple. Like I said its still not exactly how I would like it, but it will do for now!